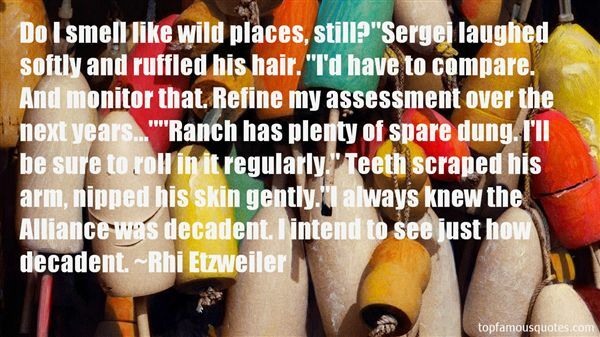 Reading and share top 3 Rhi Etzweiler famous quotes and sayings. 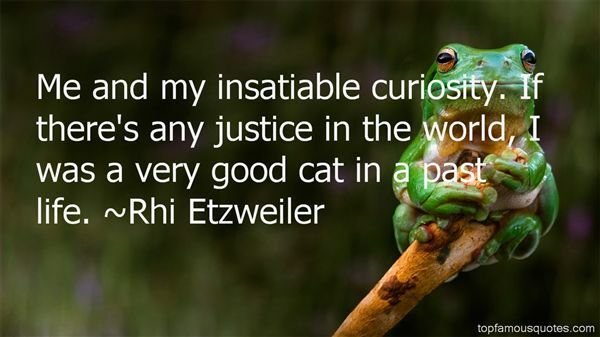 Browse top 3 most favorite famous quotes and sayings by Rhi Etzweiler. 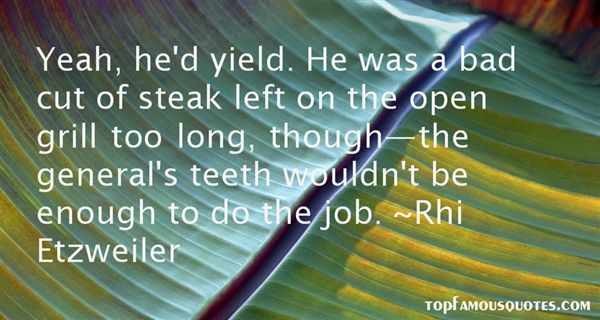 You are missing a key element to the story. Maybe the moral of the legend is that we are all carved, created, and formed by a master hand. Maybe we are all works of art."